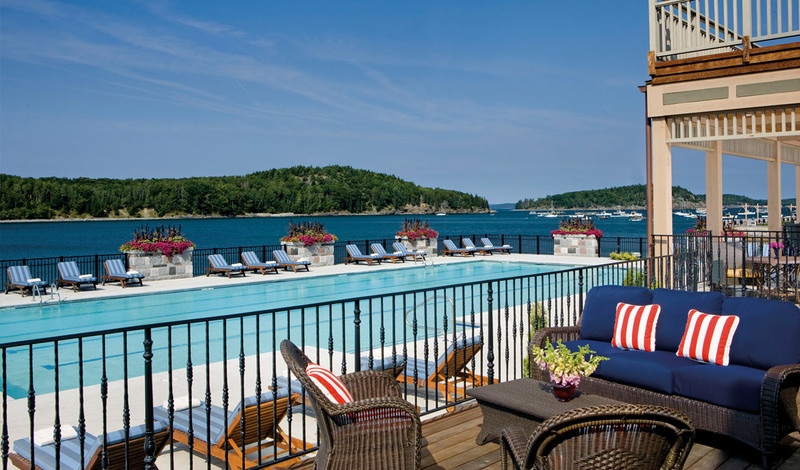 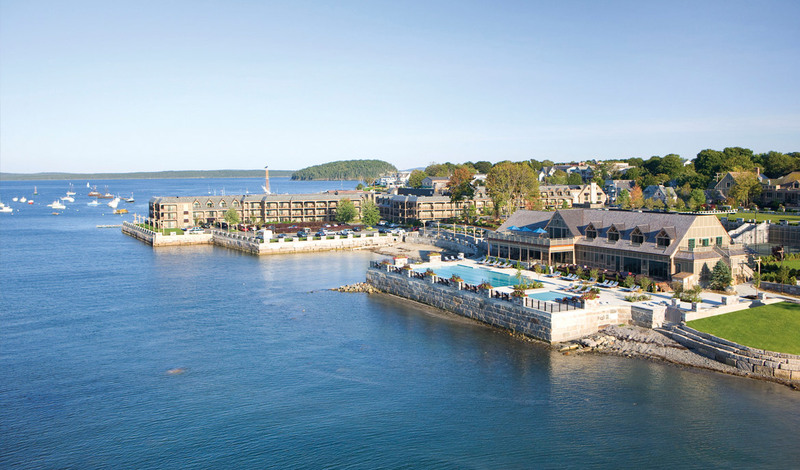 Overlooking Frenchmen’s Bay and within walking distance to picturesque downtown Bar Harbor, this relaxed seaside retreat welcomes guests to coastal Maine. 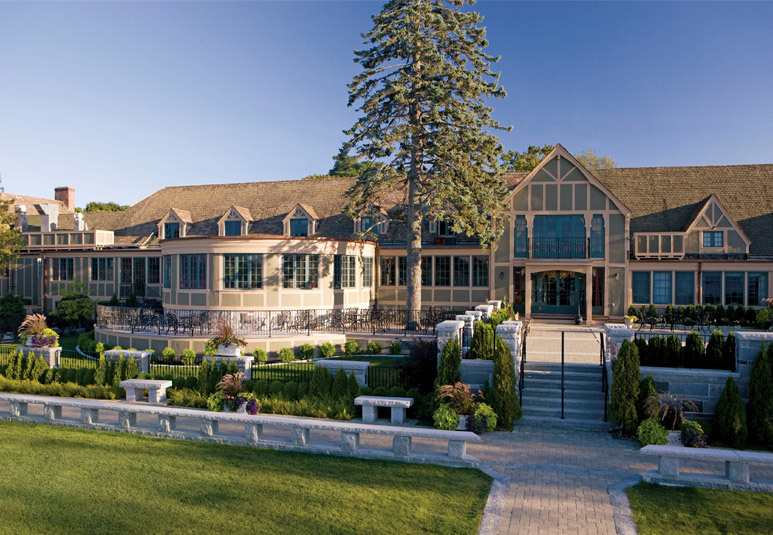 The tennis club/banquet facility, constructed on the site of an old saltwater pool, was designed to seamlessly blend with the architecture of the existing Harborside Hotel. 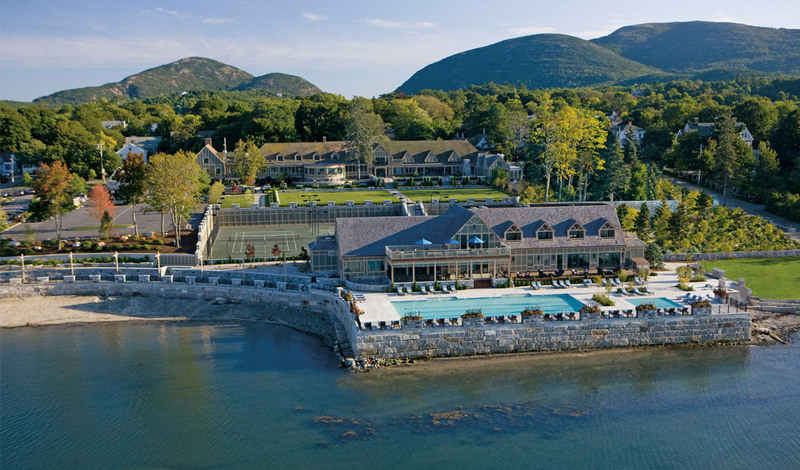 The large granite blocks serve as a solid breakwater between the Bay and the pool and add a detail that is reminiscent of old fishing towns. 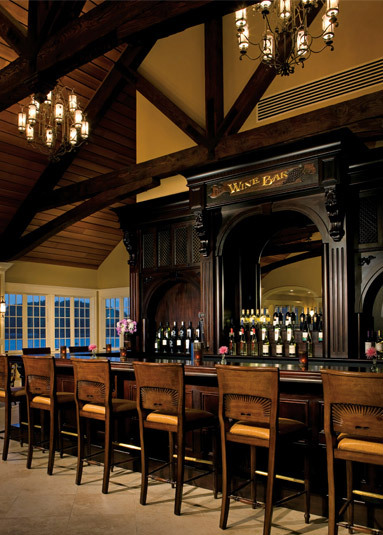 Architectural details pull from existing hotel buildings that utilize stone and heavy timber detailing.